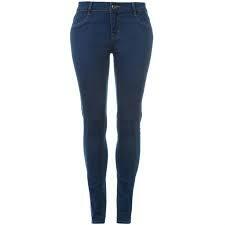 Our company is a trustworthy and a dependable supplier of Regular Women Jeans. Our products are well-known for their stylish look and comfortable fitting.We are manufactured using high quality fabric and stitches.We are exporting across the world. Trim Details : Thread , label, care label, hand tag.